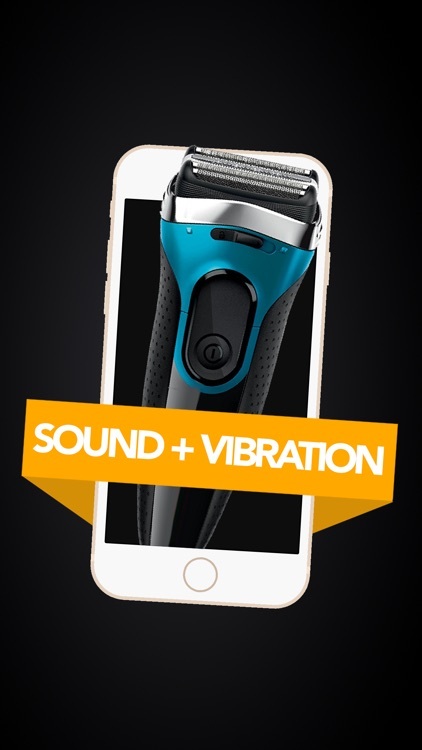 Works for both iPhone and iPad. 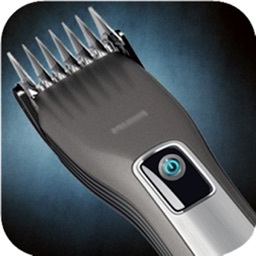 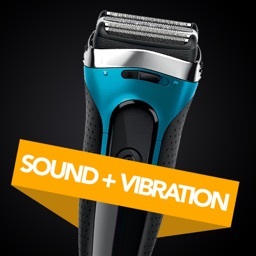 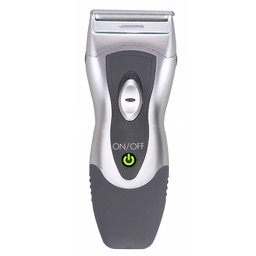 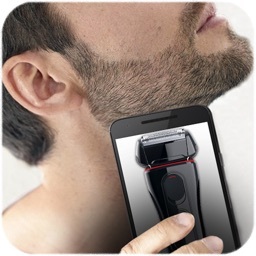 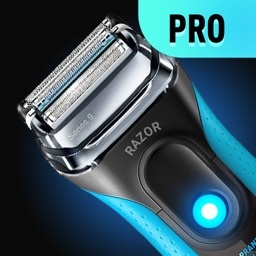 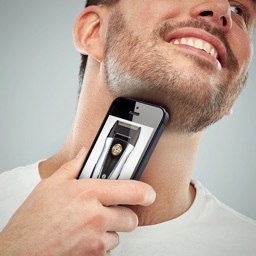 Real Electric razor with Sound and vibration effect. 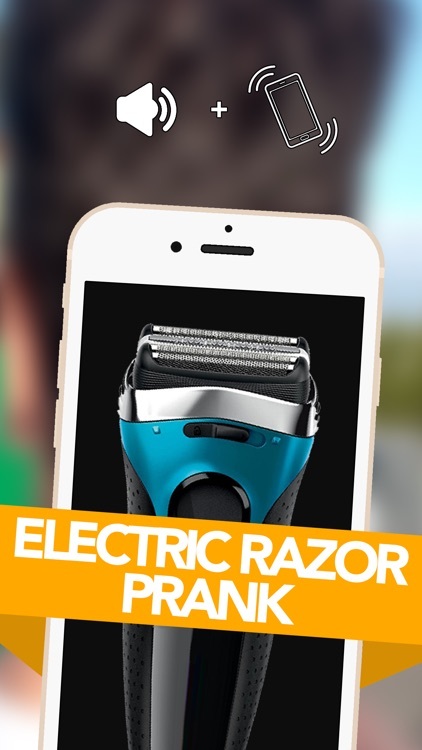 Download now, and Start pranking your friends.